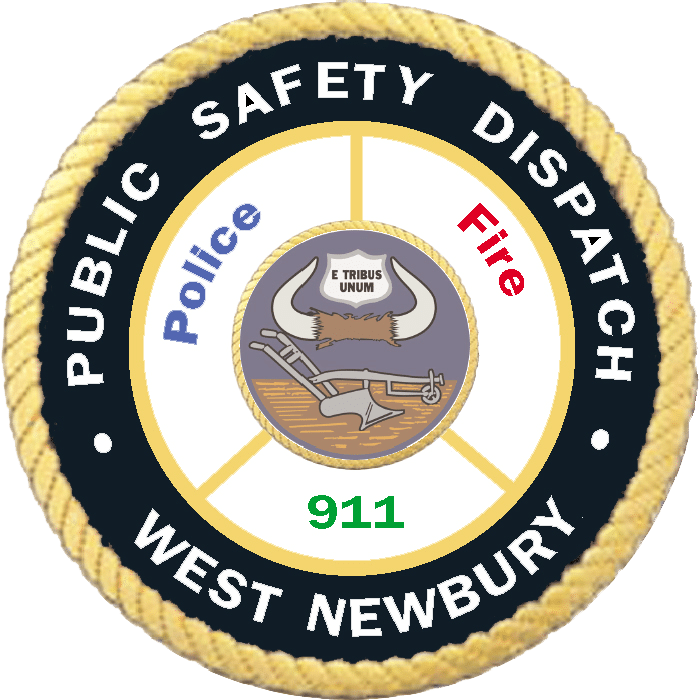 WEST NEWBURY – Chief Art Reed is pleased to announce that West Newbury Police Dispatcher Kelsey Grenham will be running the New Balance Falmouth Road Race next month in support of Boston Children’s Hospital. Grenham, who is a Newburyport resident, hopes to raise $3,000 through the Miles for Miracles team by the time she runs the road race on Sunday, Aug. 20. This is the second race that Grenham has run with the Miles for Miracles team. Last year, she ran in the New York City Marathon and felt motivated to run with them again after forming lasting relationships with patients and hospital staff through the hospital’s patient partner program. 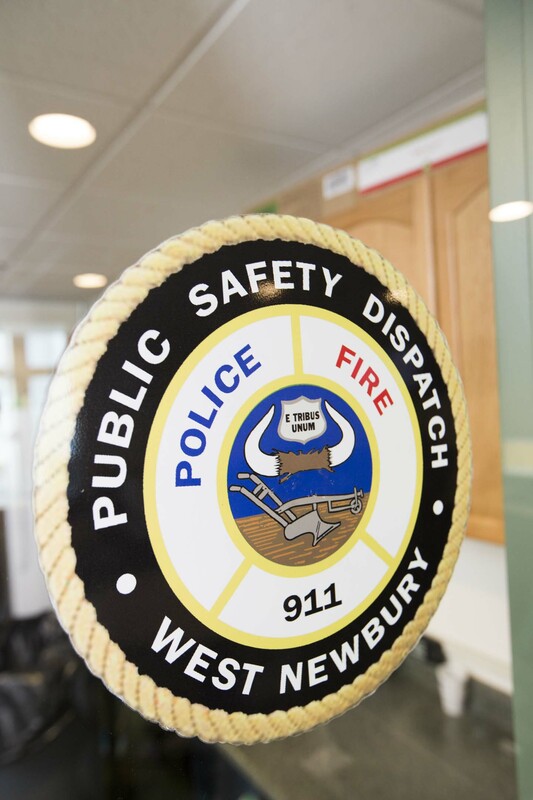 “We are all so proud of Dispatcher Grenham for her dedication to such a great cause and wish her luck during the race next month,” Chief Reed said. Residents who wish to donate to Grenham’s Miles for Miracles fundraising campaign can do so here.